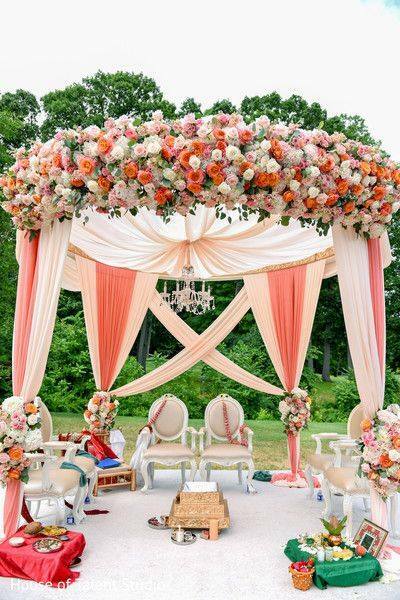 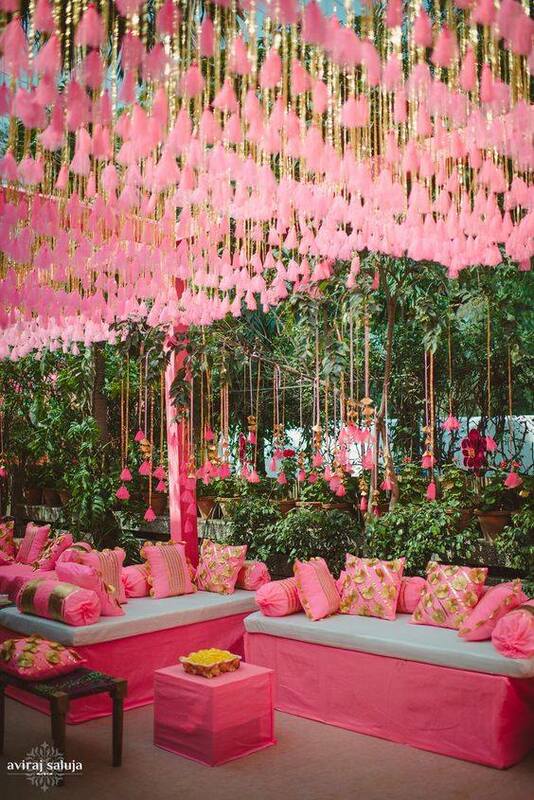 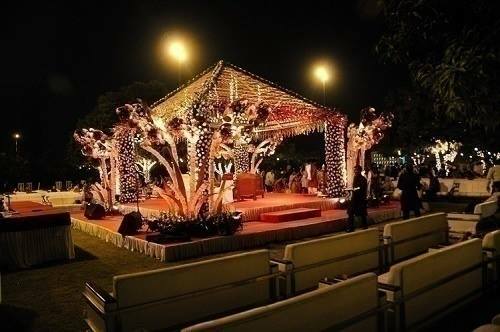 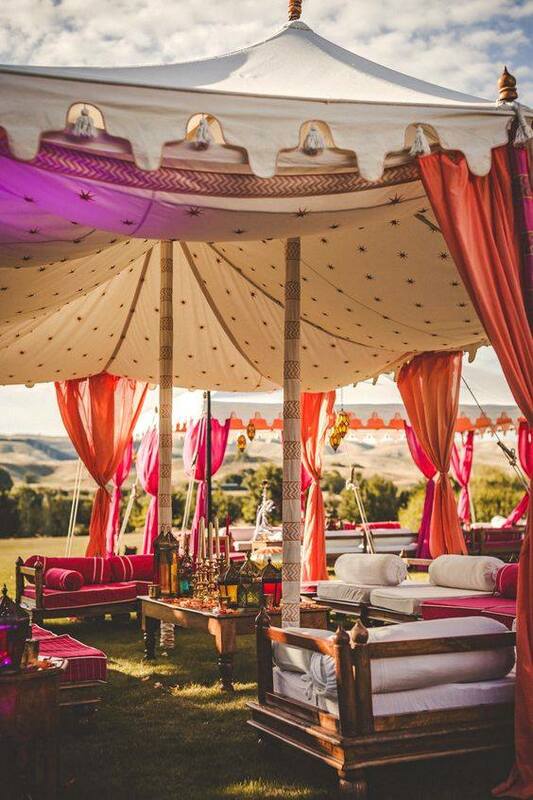 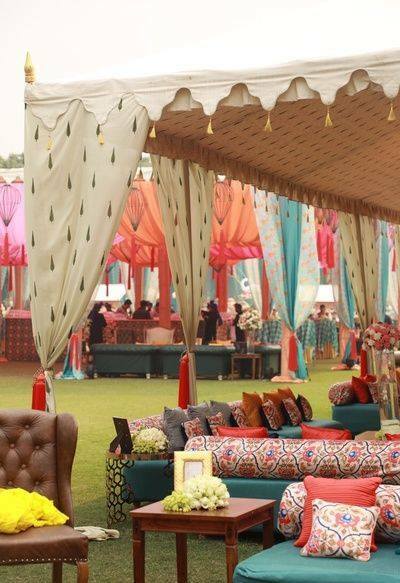 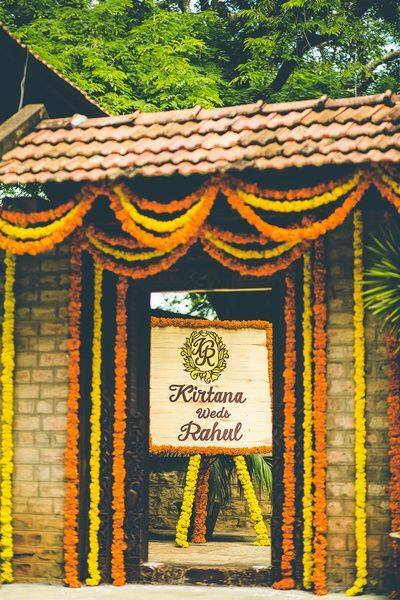 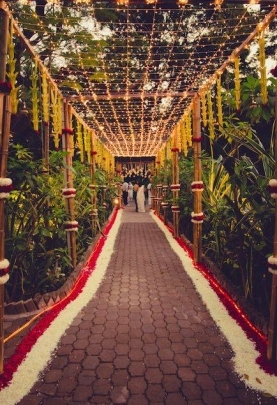 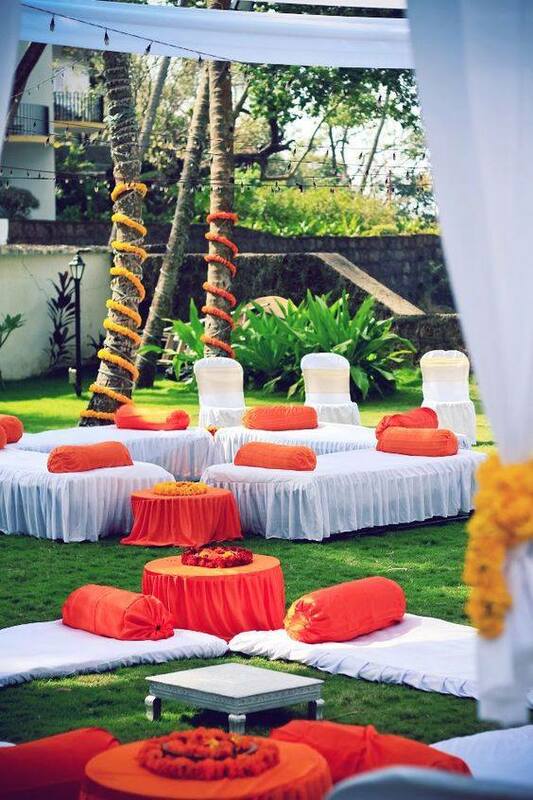 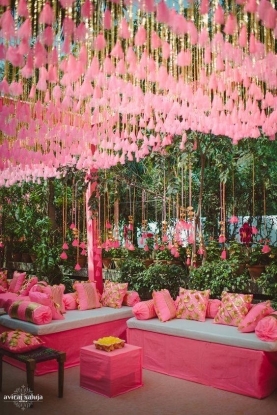 Cities you have done destination weddings in - Jim Corbett, Thailand, Jaipur, Udaipur. 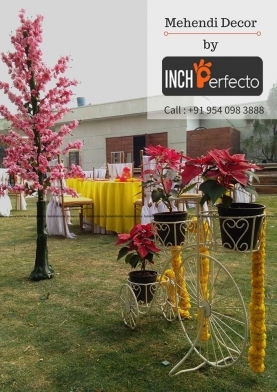 Inch Perfecto is a full service social and corporate planning boutique based out of New Delhi. We produce events of all sizes, practice exclusively in extraordinary and custom events, personalized so that your event has all of you in brain. From Conferences, Exhibitions, Team building activities, Incentive tours and much more. Inch Perfecto offers a unique blend of services that can fulfill the requirements of large section of Corporate across the length and breadth of the Country.